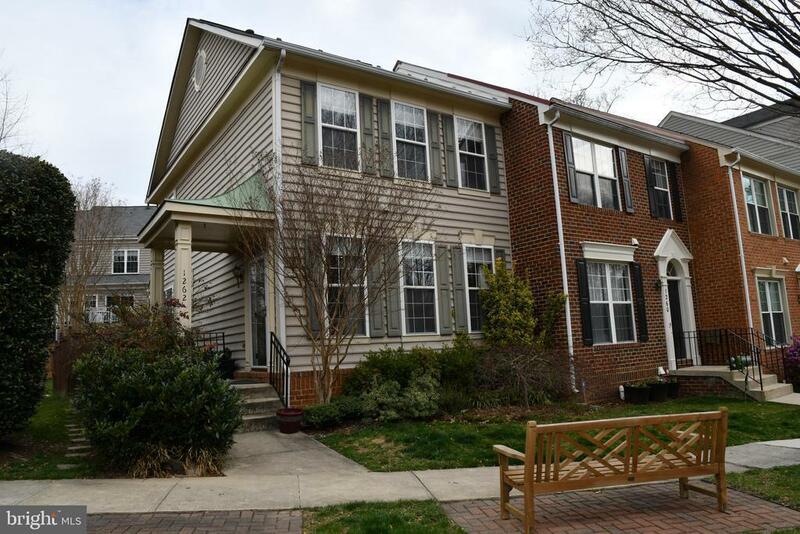 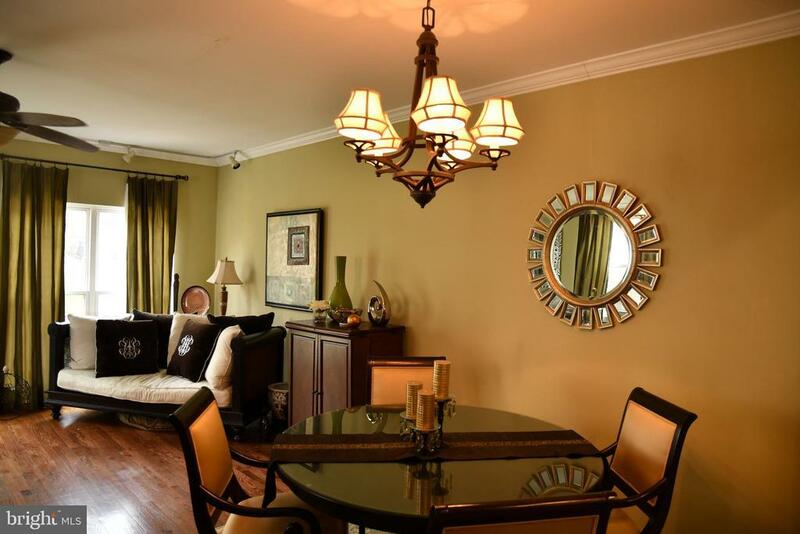 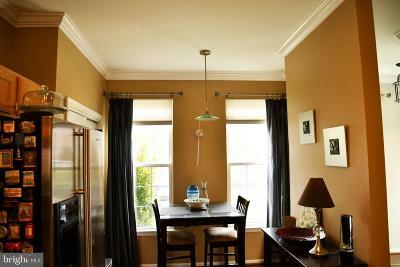 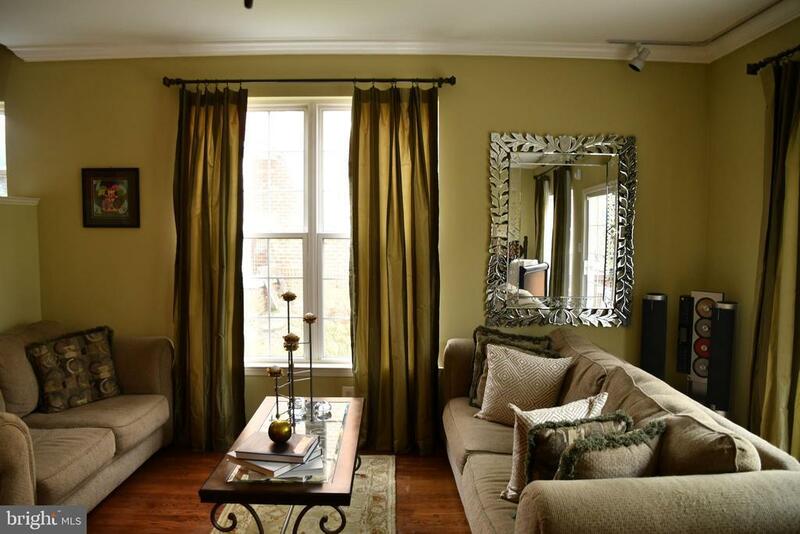 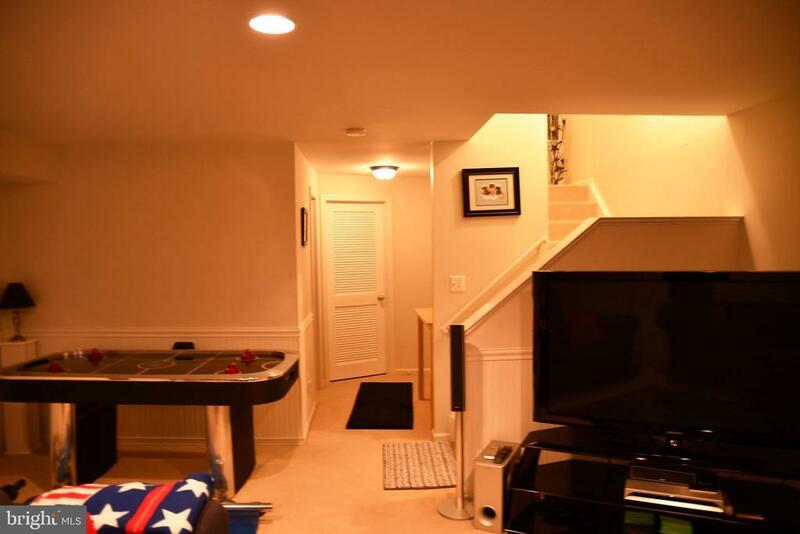 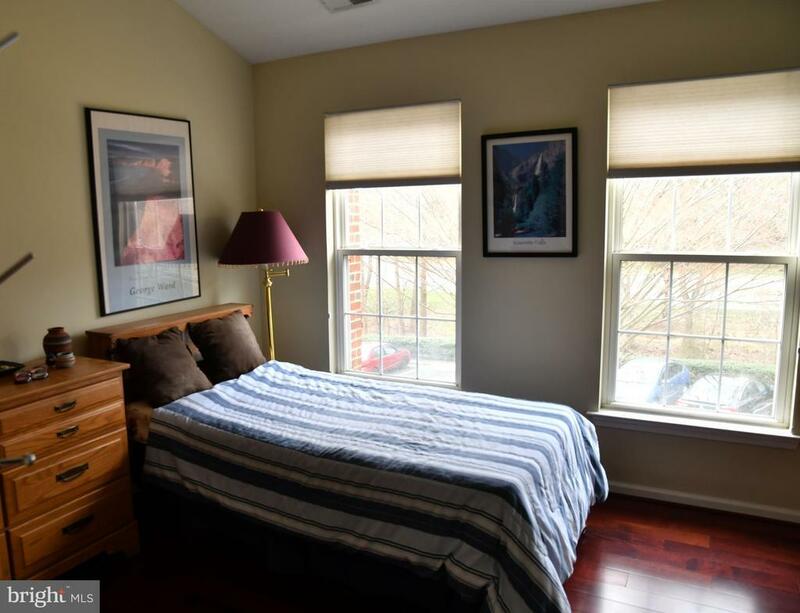 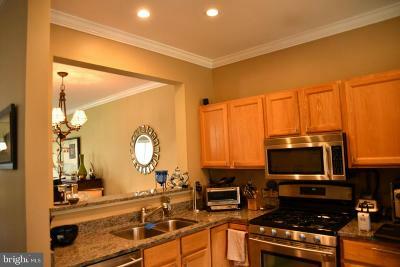 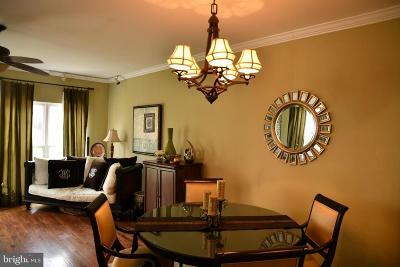 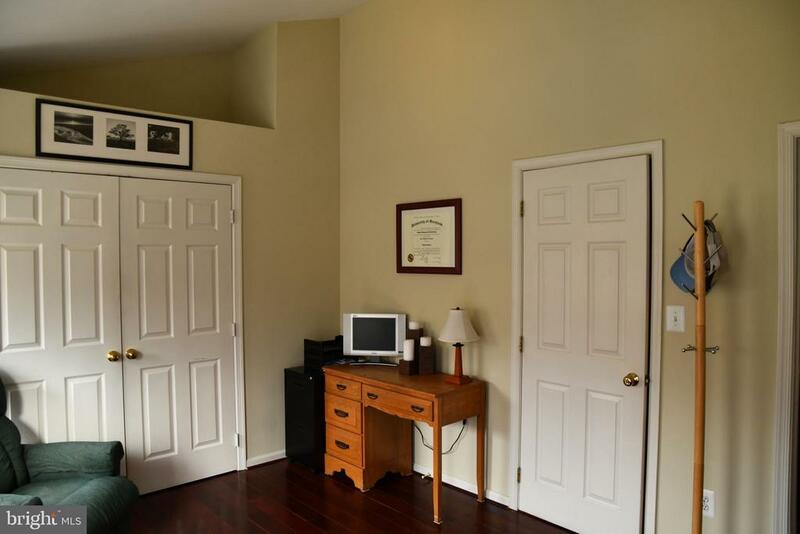 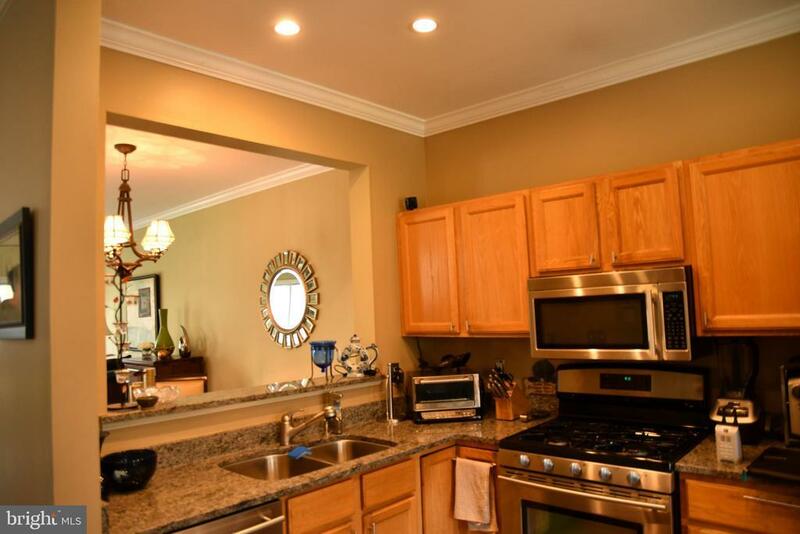 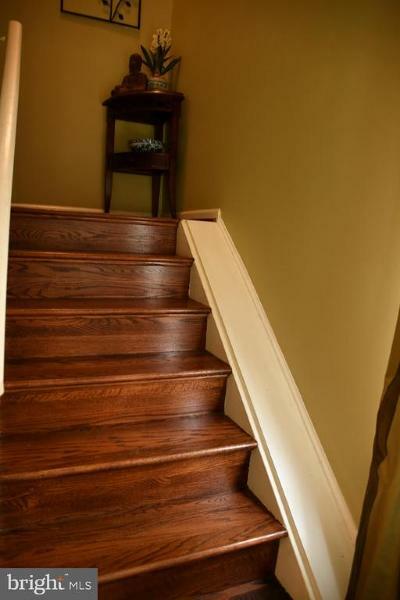 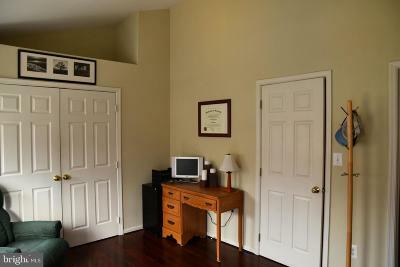 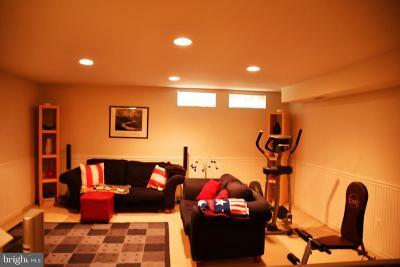 Beautiful end of group town house in desirable North Reston. 9 ceilings. 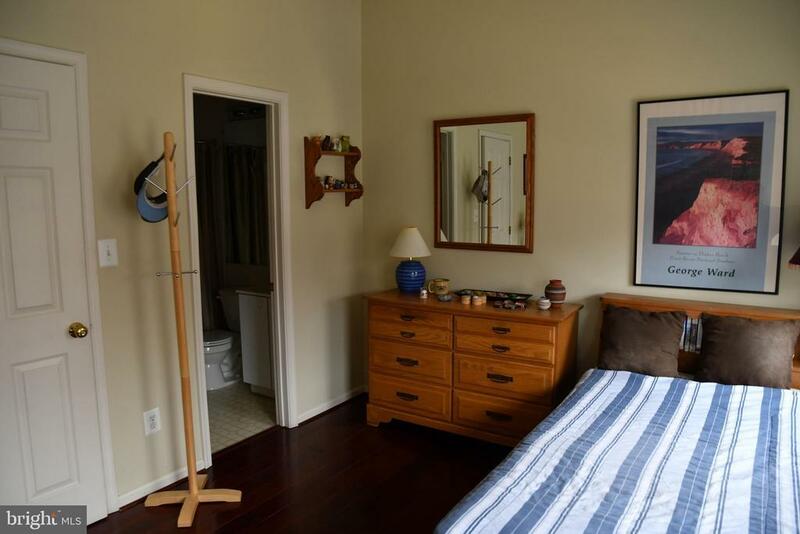 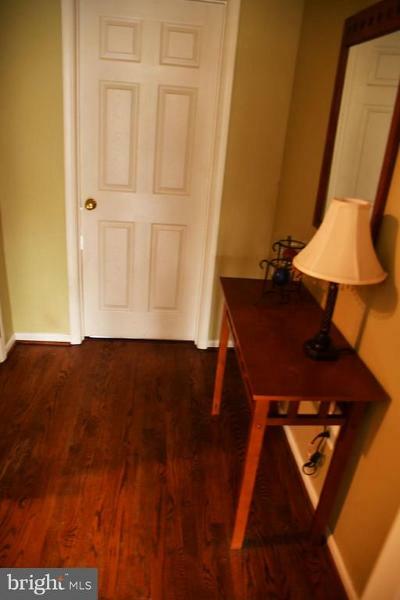 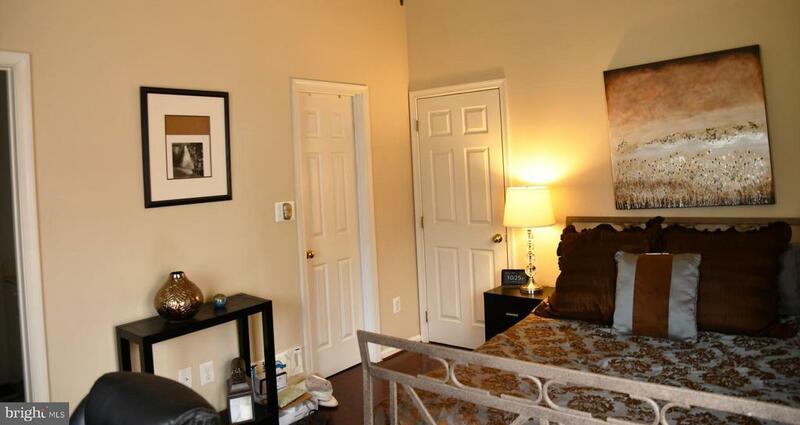 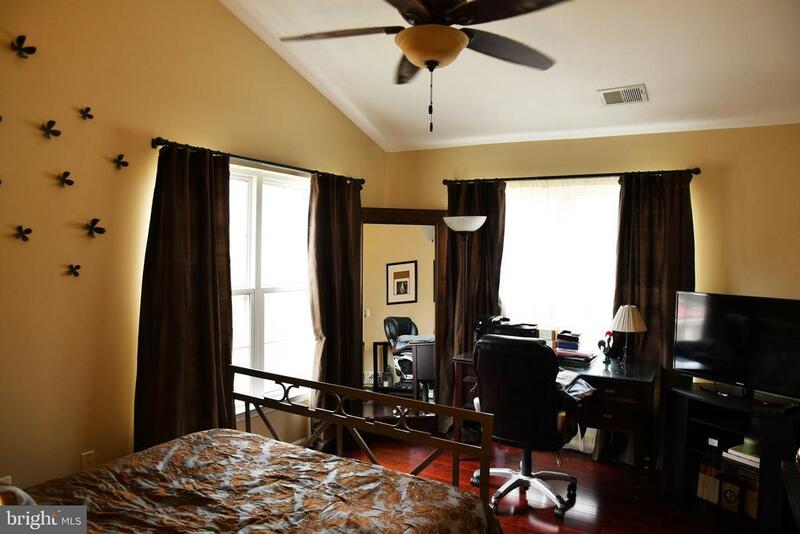 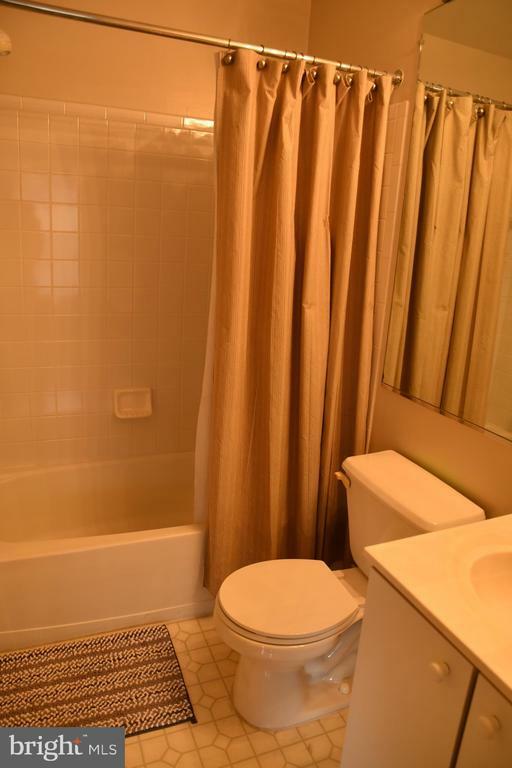 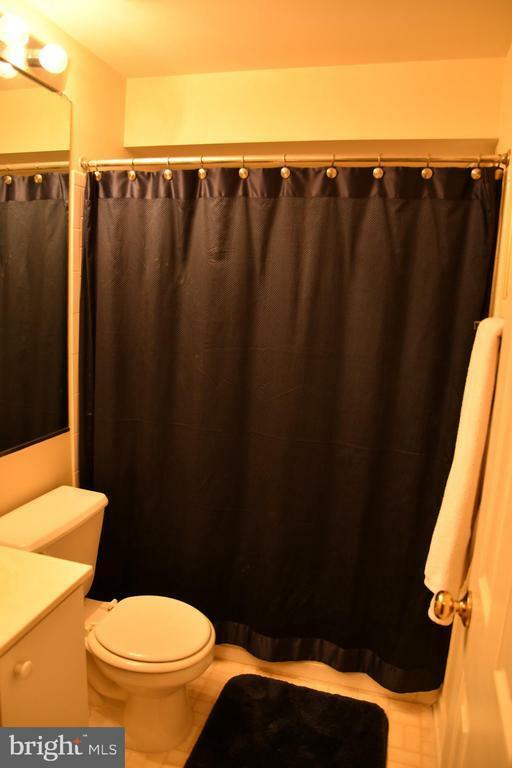 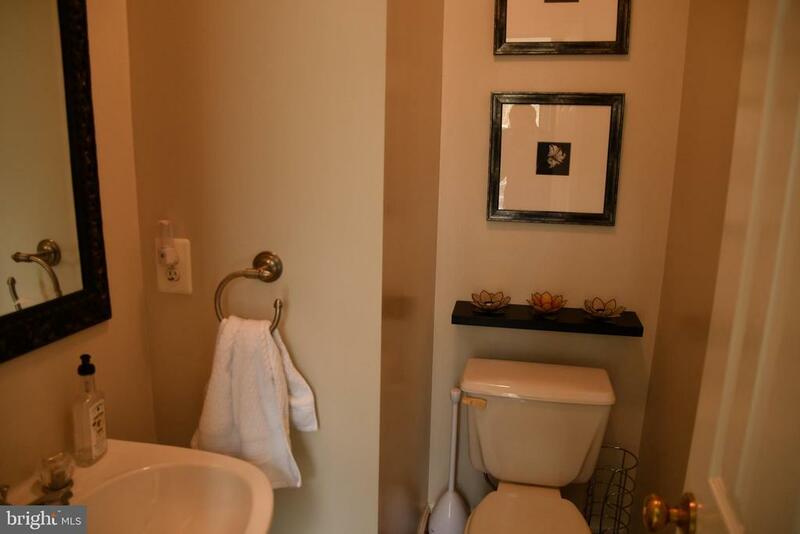 2 Master Bedrooms with Master Bathrooms. 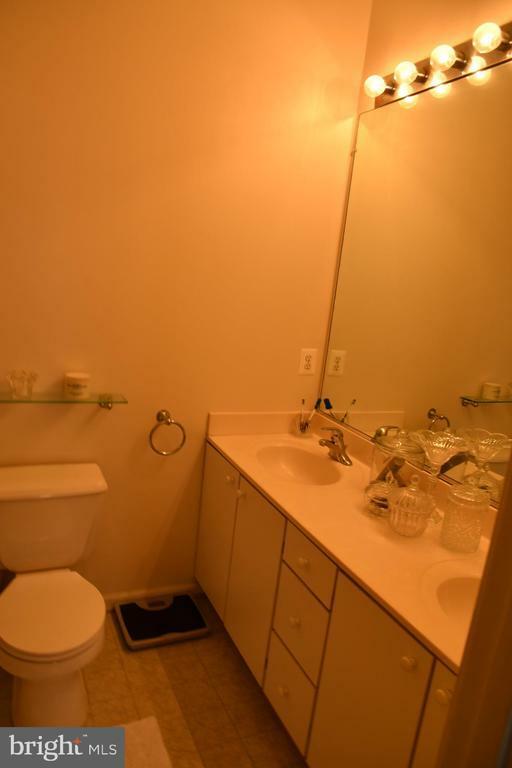 Updates include: Hardware and fixtures throughout (overhead lighting), new Samsung washer & dryer 2015, hot water heater 2013, Brazilian cherry wood floors upper level 2011, recessed lighting lower level and kitchen 2010. 2006 updates include: wood floors through out main level, granite in kitchen & Jenn Air stainless steel appliances, new HVAC unit. 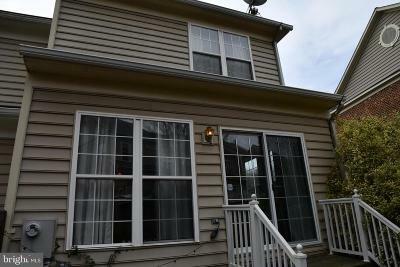 Property sold in "as is condition" and subject to third party approval.